Why Does ‘Movement Music’ Strike A Chord With The Soul? Let’s begin this with the two dreaded words — cow politics. The grand elephant in the room that has tickled the imagination of an entire nation has also succeeded in placing people on opposite ends of the anti-nationalist/patriot spectrum. And where healthy debate falls on deaf ears, it’s the ‘protest song’ that brings together all the outrage and ideas of right and wrong. Take Gaiyya by Aisi Taisi Democracy for instance. ‘Agle janam mein mohe gaiyya hi keejo’ (‘Bring me back as a cow in my next birth’). Not a terribly wrong statement to make these days considering how, as popular opinion goes, the cow is safer than women in this country. In India, as seen even in our freedom struggle against the British Raj, music has been a front runner in conveying resistance. As an offshoot of the movement, tracks from Bollywood took on a patriotic tone. Vande Mataram from Anand Math (1952) put our national song to a different tune. Mere Desh Ki Dharti from Upkar (1960) has refused to vacate its spot on the Independence Day broadcast list. You may call it natural progression, but the very same songs that were considered tunes of protest became paeans to the now-liberated nation. Protest and patriotism are then two sides of the same coin. Ram’s involvement with the NBA brought an urban interest to the cause. 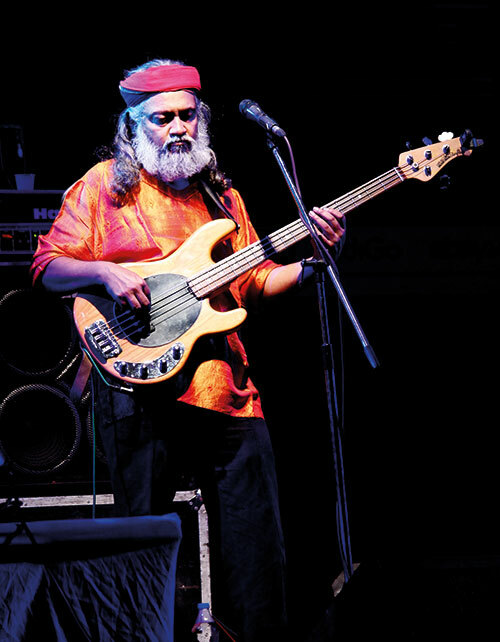 With tracks like Bandeh and Des Mera on their albums, Indian Ocean as a band is known to speak up for causes and yet Ram shuns the ‘protest’ tag away. “I think we choose to sing these songs because they resonate with what we feel,” he ponders. One of the greatest things about the young musician is that he also believes in the unifying power of music. The peace project — A Native Tongue Called Peace (ANTCP) — is something he set up in his home state to unite the children of various tribes by virtue of what he knows best. “For the last three decades, we have been witnessing ethnic conflicts,”he says. “We noticed kids from various backgrounds sharing one roof happily at a children’s home. 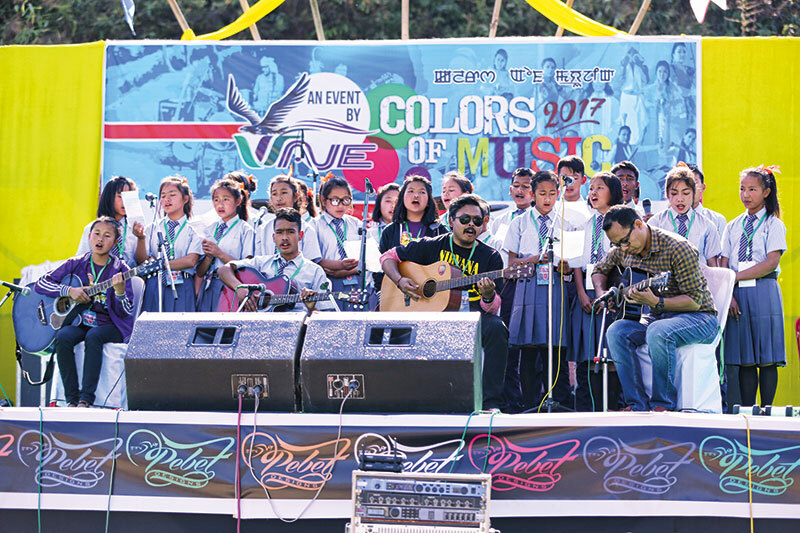 We believe in nurturing this innocence as they will soon be the ones who represent this conflict-ridden town.” At ANTCP, children of warring tribes Meitei and Naga come together to sing each other’s songs. Protest music exists as an indispensable part of any struggle, bringing together the victims of a common cause with those fighting for it, while also spreading awareness. An interesting result of collaborations is the mix of lyrics — singing in the local tongue sees the involvement of the resident population, and the hint of English makes sure it is understood well beyond its neighbourhood. And what makes a good protest song? “If it is still relevant in today’s world then I think that is a great song,” mentions Chingangbam. We think so too. 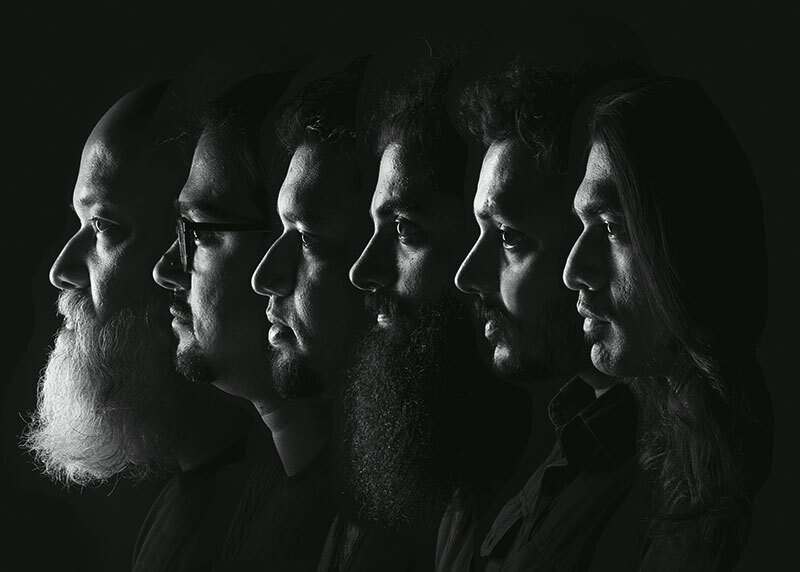 Taru Dalmia Going by the stage name Delhi Sultanate, he is the lead vocalist of The Ska Vengers, a six-piece act of nattily dressed members who rap on the happenings in rural townships. They brought the musical genre ska as well as social issues to an urban Indian audience who, in the early ’90s, didn’t pay heed to either. And Dalmia managed to make the youth care. Roushan Illahi Better known as MC Kash, the rapper from Kashmir paints a true picture of what’s happening on the streets by virtue of tracks like I Protest. His lyrics bring to light daily struggles of the people, with a little help from hip-hop. Similar to Akhu, Illahi was born amid violence and bloodshed and seeks to bring out the severity of life in the unforgiving valley. 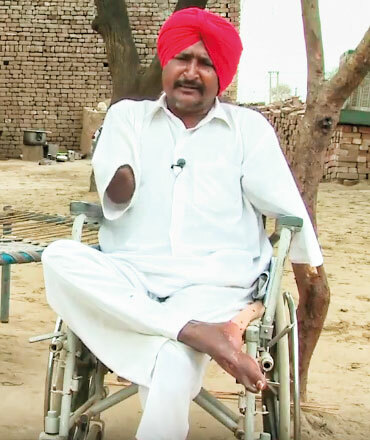 Bant Singh He is an agrarian labourer who sings for the rights of Dalits. His daughter was gang raped and his limbs were broken in a vicious attack when he brought the perpetrators to order instead of trying to conceal the incident — something that was alien to the village. No one had ever spoken out against the upper class before. His spirit wasn’t crushed though. The doctor was shocked to see this man singing to his heart’s content while on a hospital bed after having survived a horrible attack. 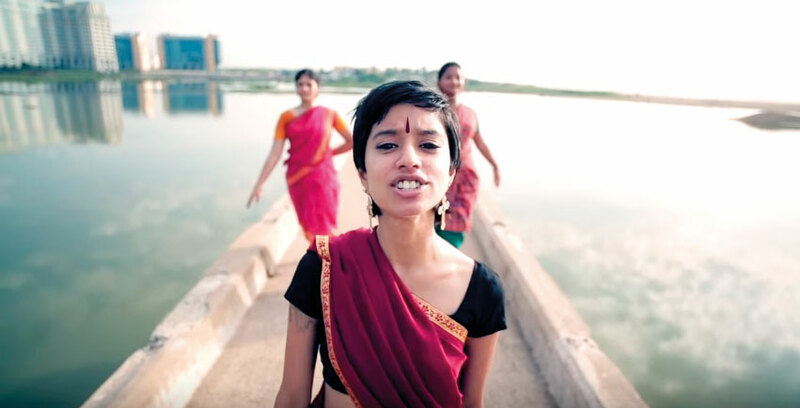 Sofia Ashraf The Kodaikanal Won’t rapper stormed the Indian news media when she rapped against FMCG giant Unilever, to protest against its thermometer factory in Kodaikanal that was leading to mercury contamination in the environment. The video went viral and the campaign was a grand success. Recently, Ashraf spoke out against Sasikala Natarajan of AIADMK in a video titled Not My CM to protest against the by-election to choose Jayalalithaa’s successor. 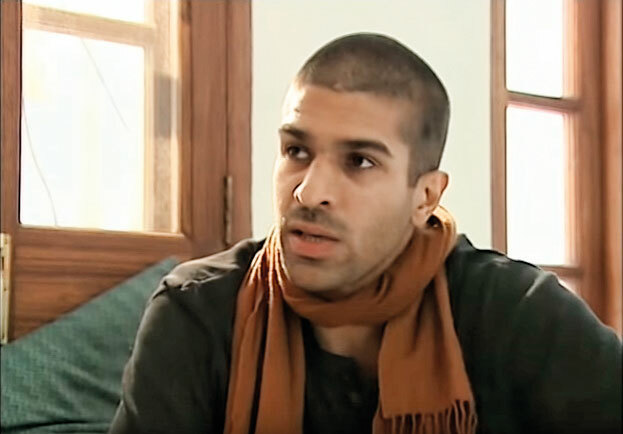 Word Sound Power Taru Dalmia is part of the Word Sound Power collective, co-founded with American music producer Chris McGuinness. The duo collaborates with ‘South Asian artistes on issues of social justice’ and helps voice the concerns from the hinterlands. Their first effort saw a collaboration with Bant Singh. The Blood Earth project brought the plight of the tribal folk from Kucheipadar, Orissa to light. Large deposits of bauxite were found here, soon after which the area became a conflict zone due to a calculated encroachment by mining corporations. Sambhaji Bhagat You may recognise him as the man who inspired the movie Court (2015), a film about the idiosyncrasies of the Indian judicial system. 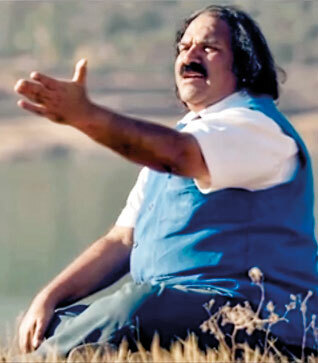 Bhagat, a Dalit activist largely inspired by Ambedkar, is popularly known as lokshahir — people’s balladeer — in Maharashtra. He also trains students in music, theatre and cultural activism. Many of these students have formed progressive movement groups themselves — one of the most famous amongst these is Kabir Kala Manch (KKM), founded in 2002 by Dalit students from Pune. 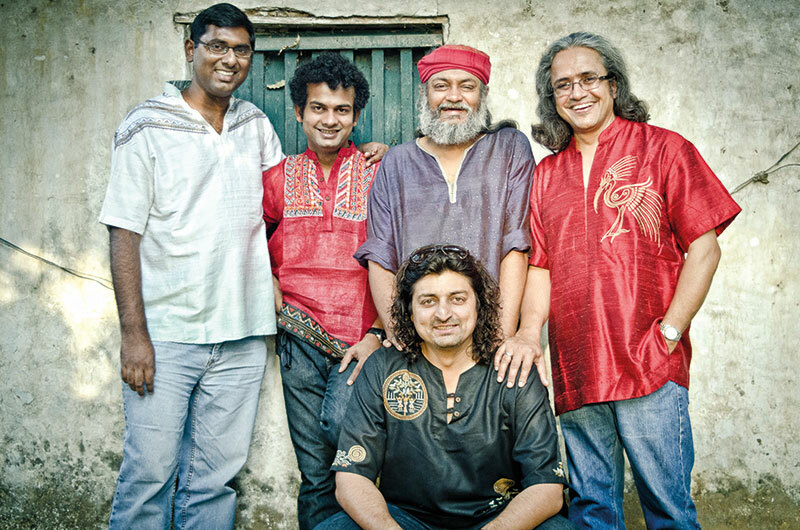 This group of balladeers takes up the causes of social inequality, farmer suicides and Dalit killings.